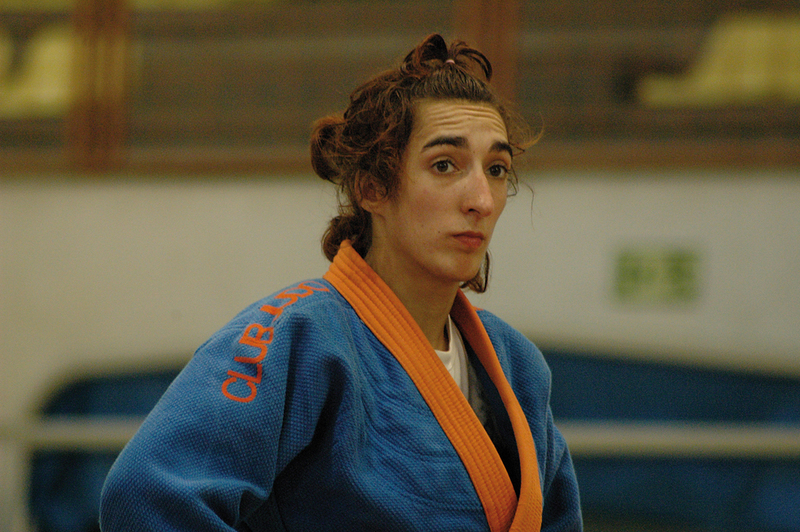 Spanish lightweight Vanesa Arenas She won a bronze medal at the European Championships in Belgrade in 2007. Arenas won four World Cups. She won 5 Spanish titles. 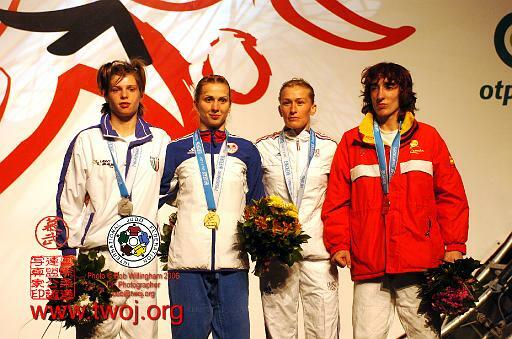 She competed at many World Championships and the 2000 Olympic Games.